If you are looking for a easy to setup security camera system that's better than HD quality, then you should consider this 16 Camera 3 Megapixel IP Dome Camera System. It includes Sixteen Outdoor 3MP IP Dome Cameras that are weather proof rated to IP66 standard. You can use these cameras outdoors without cover, and indoors as well. The dome cameras are small and discrete without sacrificing night vision capability and wide angle 90degree viewing, which makes them ideal for use at home, or in a office / retail store. You can expect 100ft night vision in darkness, 35ft of facial detail in daylight, and 25ft at night. 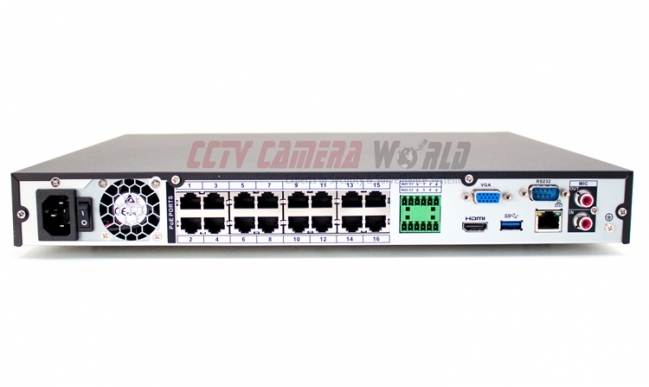 The cameras are PoE capable, so installation and setup is easy with the included 16 camera PoE NVR. Can the system be viewed remotely from a desktop PC? 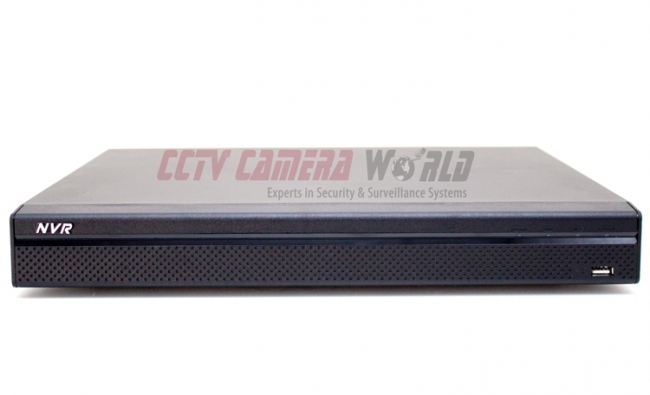 Yes, like all of our security camera systems, this system can viewed remotely from a desktop PC, granted you have a network or internet connect the PC to the recorder from this system. Please see videos on this page about remote viewing security cameras we sell.